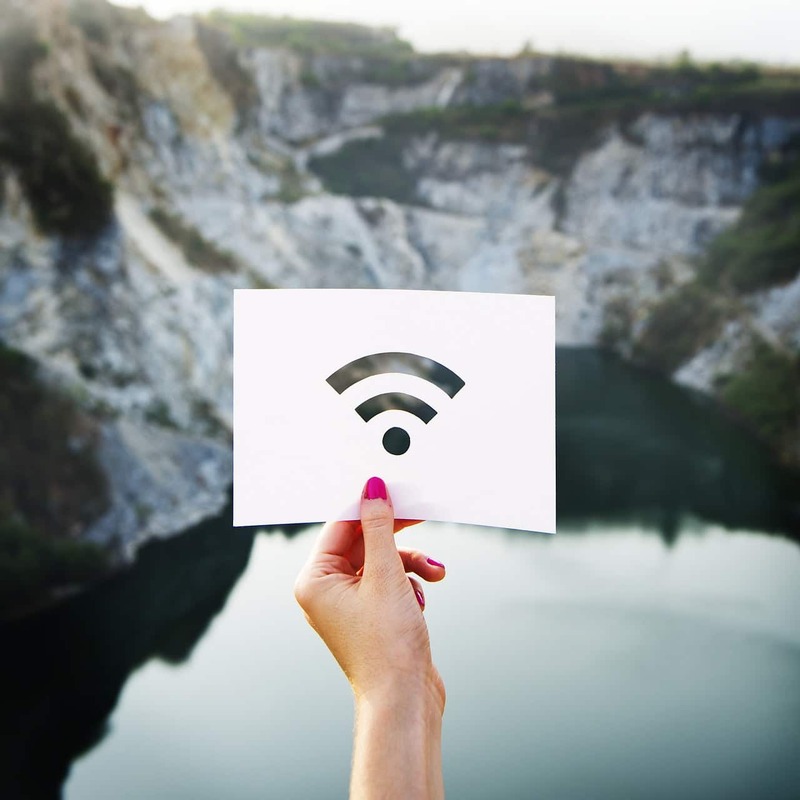 “For nearly two decades, Wi-Fi users have had to sort through technical naming conventions to determine if their devices support the latest Wi-Fi,” lamented Edgar Figueroa, president and CEO of Wi-Fi Alliance, in a statement. The Register asked the Wi-Fi Alliance whether anyone actually complained about the baffling alphanumeric jumble that refers to the spec. We’ve not heard back. With 1024-state quadrature amplitude modulation (1024-QAM), Wi-Fi 6 achieves about 25 per cent better throughput than Wi-Fi 5’s 256-QAM. Wi-Fi 6 implements a networking technology called orthogonal frequency division multiple access (OFDMA), which improves on Wi-Fi 5’s orthogonal frequency division multiplexing (OFDM).